All rights reserved. No part of this book may be used or reproduced in any manner whatsoever without prior written permission from the Publisher, except in the case of brief quotations embodied in critical articles and reviews. The Publishers acknowledge the financial assistance of the Government of Canada through the Book Publishing Industry Development Program (BPIDP) for our publishing activities. 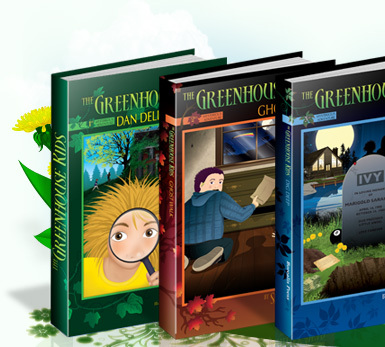 The greenhouse kids : Dan Delion's secret / Shelley Awad ; illustrations by Constance Rose Zonta. I. Zonta, Constance Rose II. Title. III. 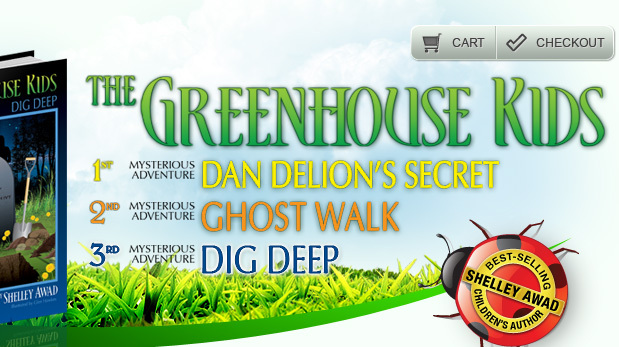 Title: Dan Delion's secret.